International investors have pumped €2bn into the Dutch rental housing market this year, double last year’s total, according to market research by Capital Value. The research, based on an analysis of 50 large investment funds, shows that 25 had Dutch rental property in their portfolios at the beginning of 2018. This has now gone up to 32 and together the funds control 45,000 homes, Capital Value said. Much of the money comes from pension funds in Germany, the US and Asia. Investors are particularly keen on the Netherlands because of the strong demand for rental property, the researchers say. In addition, the economic climate, stable return on investment and population growth make property an attractive investment. 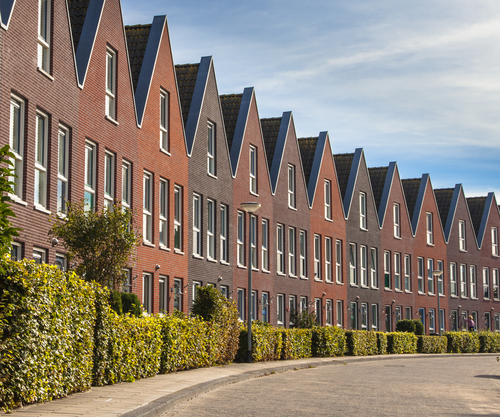 The trend is likely to continue as investors indicate they have a further €12bn to invest in the Dutch housing market in the coming three years. ‘In addition, international investors’ new-build output can play a role in the provision of student accommodation, starter homes and senior homes, as they have extensive experience in these sectors,’ he said.